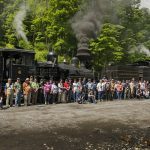 Join the Durbin & Greenbrier Valley Railroad’s Cass Scenic Railroad for the 2019 Rail Heritage Weekend in West Virginia. 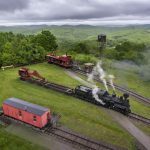 This three-day event returns to Durbin and Cass, West Virginia in September 2019. 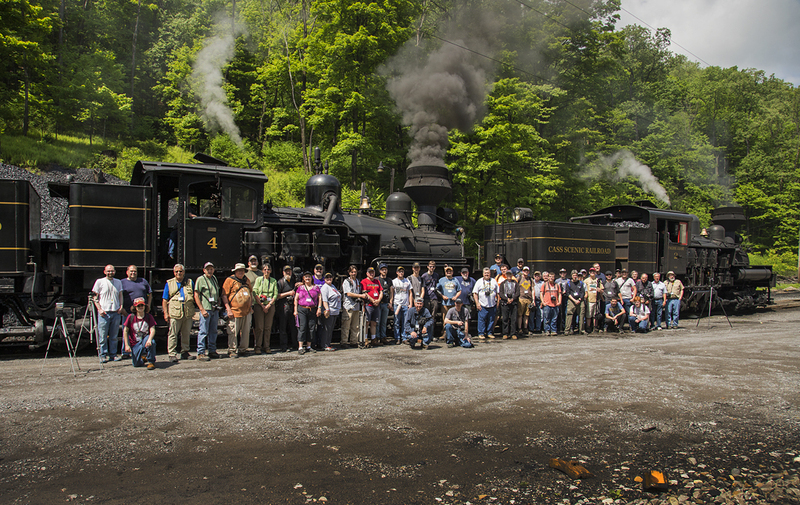 Building upon May 2018’s venue, photographers and railfan enthusiasts return to Cass-Durbin on September 6-8, 2019 for an unforgettable three-day railroad photography event. 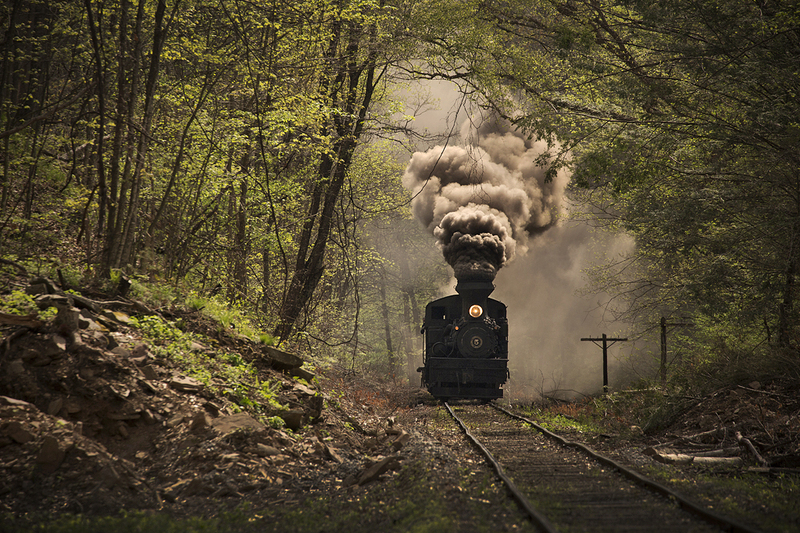 Join us for the first-ever photo charter on the Chesapeake & Ohio Greenbrier line between Cass and Durbin. DGVR crews will continue spending early 2019 restoring this rail line for its debut in late summer 2019. This photo event will trace the rehabilitated right-of-way featuring locations between Cass and Durbin. This photography event will be the first time many locations between Cass and Durbin will be featured since the 1980s. 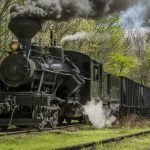 This full-steam event will include two days of photography runbys between Cass and Durbin with authentic steam-powered freight consists. We’ll alternate between southbound and northbound runbys throughout the weekend. Friday’s event will begin in Durbin with southbound runbys to Cass before returning to Durbin. 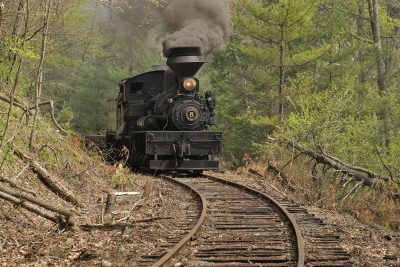 On Saturday, we’ll reverse the itinerary and begin in Cass with a northbound round-trip photo excursion to Durbin and return. 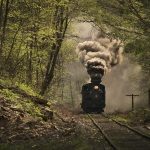 Each day will offer different runbys and freight consists. We will focus exclusively on the renovated Greenbrier line on these two days. On Sunday, we’ll gather in Cass once more for a freight train Whittaker and return. 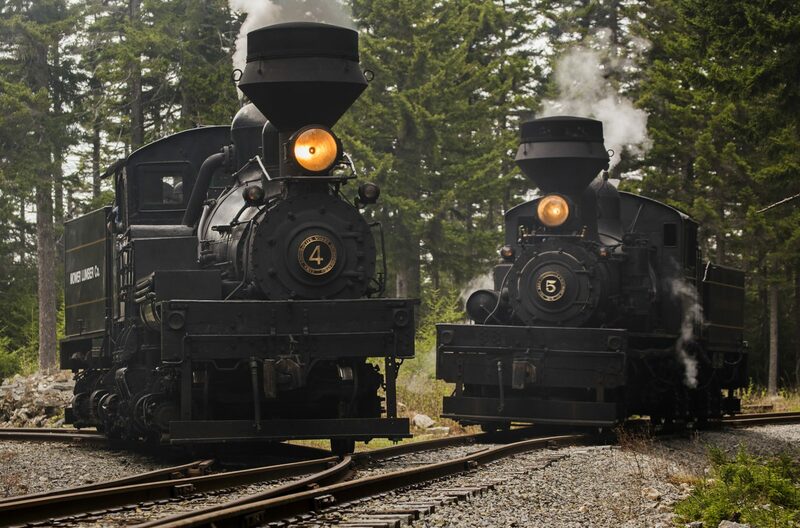 During Sunday’s event, our freight and passenger trains will feature staged scenes in Cass, multiple locomotives around the Cass Shops, and several runbys on the way to Whittaker. DGVR will also incorporate the Middle Fork Climax No. 9 in a special photo session in Cass featuring Shays, the Heisler No. 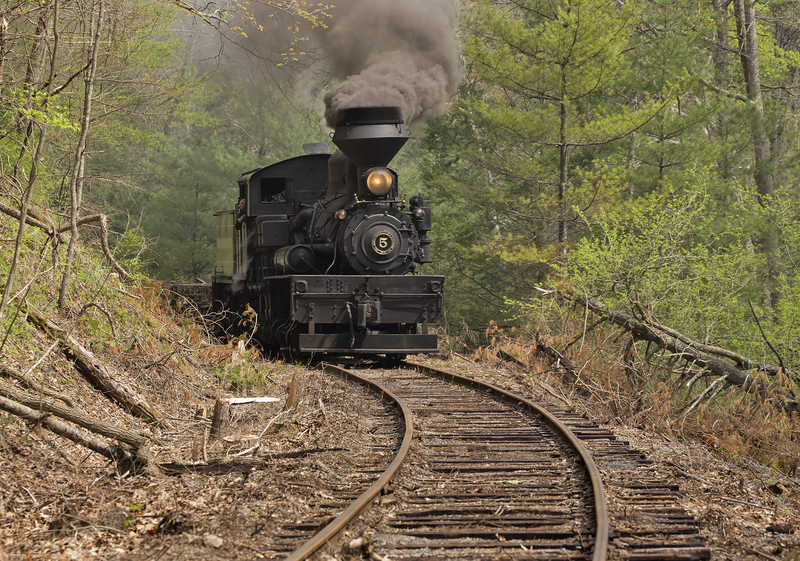 6, and the Climax – a first ever for us at the Durbin & Greenbrier Valley Railroad. 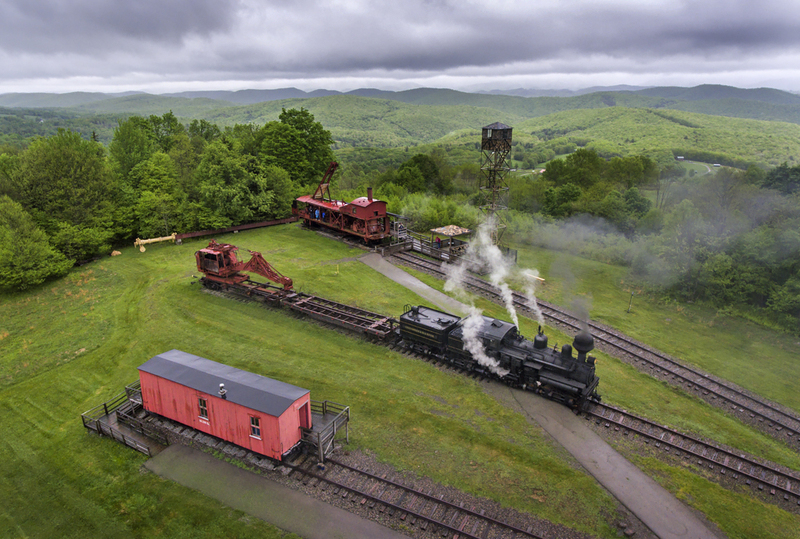 We expect the Climax to be operational in 2019 as DGVR crews spend the 2019 winter season preparing the locomotive for reassembly and operation. We believe this will be the first photo event for Middle Fork Climax No. 9 under steam. 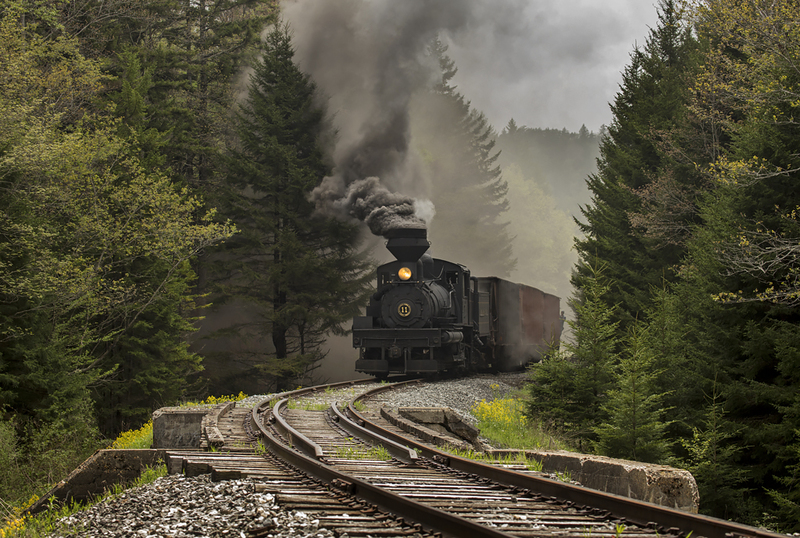 This event will be significant for West Virginia and our railway preservation efforts. We appreciate your support and look forward to experiencing this with you in 2019. DGVR will continuously update all paid patrons and the public as the event nears closer. 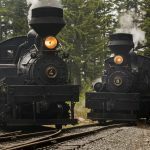 The company will provide regular updates on both the Cass-Durbin connection and the reassembly of the Middle Fork Climax. Detailed itineraries will be emailed in Spring 2019. Ticket price is inclusive of the three day event. Meals are not included, however water and sodas will be provided on all three days. There will be layovers for lunch in Cass and Durbin, respectively. The discounted price is available to all enthusiasts and photographers looking to reserve their space at this event. More information will be available on a monthly basis.